In recent years, understanding and modeling the human driver in the scope of traffic simulations has received considerable attention. With the advent and the ongoing development of new technologies in the field of Intelligent Transportation Systems, we are consequently moving towards an era where a majority of driving-related tasks will presumably be carried out by autonomous systems rather than humans. Notwithstanding, the transition from today’s conventional traffic to tomorrow’s highly automated traffic will not take place overnight. Up to that point, the available transportation infrastructure will most likely be shared among both human-driven and (partially) automated vehicles. Considering such scenarios of mixed traffic is therefore inevitable when developing new concepts and applications for the use in ITS, and requires a proper modeling of the human driver for simulation purposes. 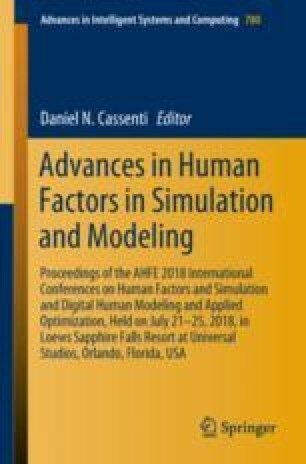 Although there have been diverse ways of integrating human factors with traffic simulation models, most existing studies focus on the impacts of human driving behavior in very constrained scenarios such as isolated platoons or bottleneck situations rather than on their large-scale effects. In this paper, we address this particular issue by performing large-scale simulations to investigate the impacts of human behavior on vehicular traffic flow under varying traffic conditions. We show how specific factors such as delayed reaction, distracted or anticipatory driving affect traffic efficiency and safety in terms of travel time, fuel consumption and accident frequency. This project has been co-financed by the European Union using financial means of the European Regional Development Fund (EFRE). Further information to IWB/EFRE is available at www.efre.gv.at.